MDerma™ is the safest, most advanced, regenerative micro-needling treatment for your skin. The MDermaTM needling device is applied to the skin causing micro trauma to the problem area. NB: Combining Factor4 with a MDermaTM micro needling treatment feeds the treated area with potent growth factors activating collagen stimulation and rejuvenating epidermal growth. 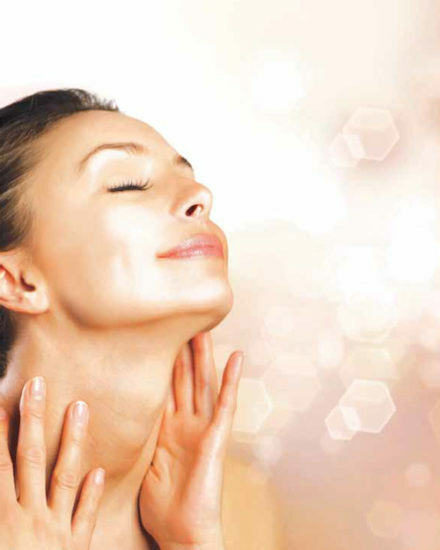 After treatment, the skin heals itself producing new collagen, elastin, and healthy skin cells. feeding the cells found in the dermis and the basal layer. This increases the absorption of active ingredients into the skin, stimulating the repair at a cellular level and accelerating the regeneration of the skin’s epidermal cells. cross-contamination and the adjustable depth allows treatment that is adaptable to individual needs. MDermaTM is so advanced, it is appropriate and suitable to use in sensitive and previously inaccessible areas such as the upper and lower eyes, lips and nose. Minimal recovery time. Minimal discomfort. How many treatments it is recommended for rejuvenation? 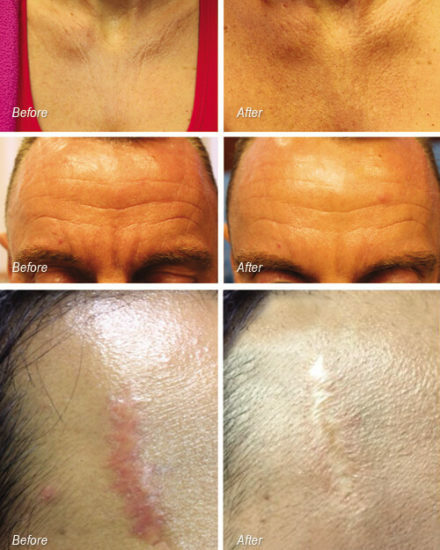 Skin rejuvenation – 4 to 6 treatments. Acne scars – minimum 6 treatments. Stretch marks – 4 to 8 treatments. most significant results are after four to six treatments. For minimum depths there is minimal pain. Treatments with depths greater than 0.5mm, you may choose to apply topical anesthetic between 15 and 40 minutes before the procedure. Flushing of the skin usually last between 12 and 48 hours after treatment although most people are able to return to their daily activities immediately after treatment.